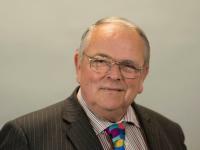 It is with great sadness that Arun District Council shares the news that Cllr Dougal Maconachie has passed away on 21 December 2017. Dougal leaves a legacy of having served as an Arun District Councillor for over 10 years, representing Barnham and Marine Wards during this time. A litter and dog fouling enforcement trial is set to be extended for a further two years after seeing a vast improvement in the worst affected areas. 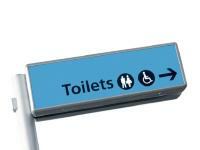 The future of public toilets in Arun has been set out in a report which aims to provide a well-balanced solution to the wish to provide the service, alongside the need to make savings. 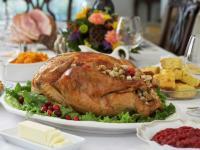 Roast turkey is still the favourite Christmas dinner, with two thirds of UK households serving it up on Christmas Day. The Council wants all residents to have a lovely – and safe – Christmas, so is supporting the advice of the Food Standards Agency (FSA) on how to safely prepare turkey at home. 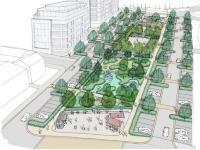 The transformation of the Hothamton car park into an aspirational new leisure park moved a step closer to reality this week.